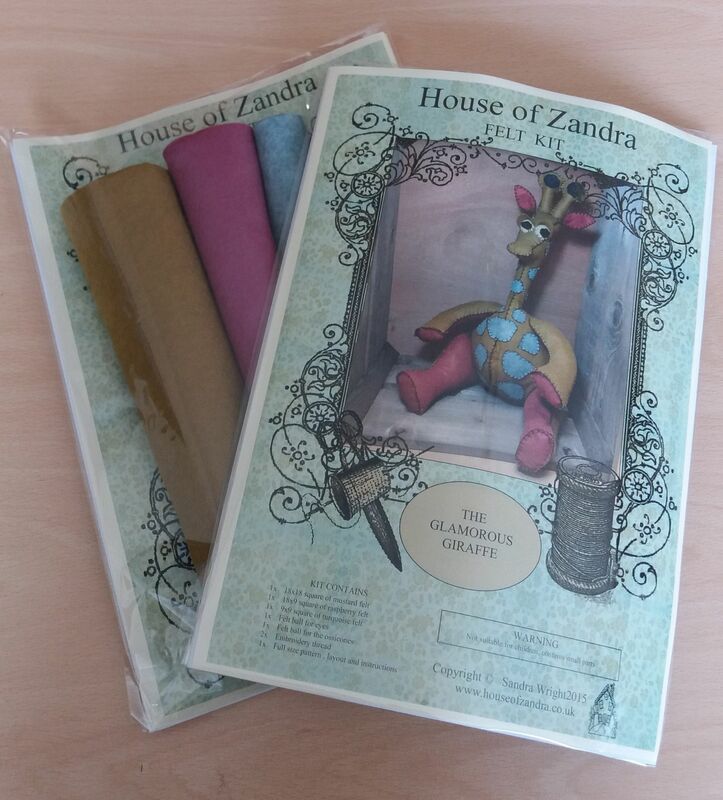 House of Zandra felt kits make a wonderful felt softy. Items Included in the kit are as follows, Re usable Pattern, All the diferent colours of felt, Thread and felt balls for eyes etc. 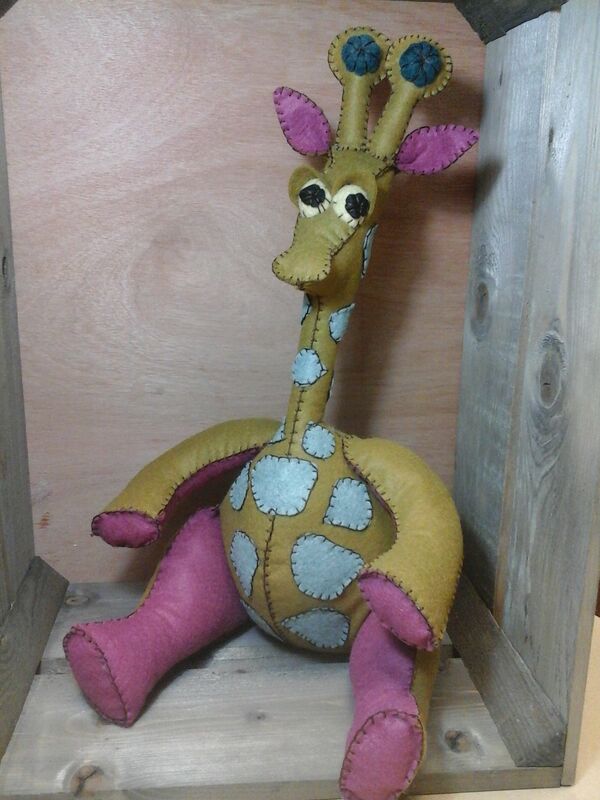 All of our softies are sewn together using a simple blanket stick which is illustrated on the pattern. Please note the stuffing is not included and the kits are packed in a clear cello bag.